Veteran broadcaster Daniel Razon is hosting a new radio program called “Dear Kuya” airing daily over UNTV Radio La Verdad 1350, marking the fulfillment of his long-time advocacy about bringing the ‘glory of radio’ back in the mainstream. 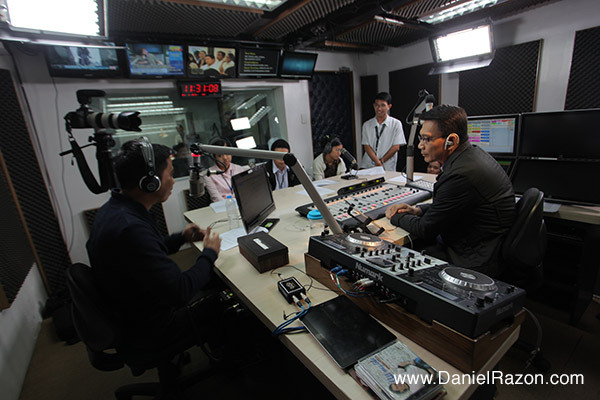 Coinciding with the first year anniversary of the debut of the UNTV radio station, Dear Kuya launched last January 14. In this program, Kuya Daniel assists in resolving common problems of people around life, relationships, health, and more. 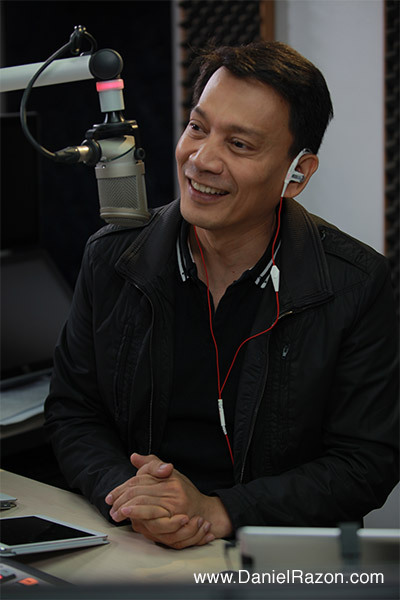 The show’s format in giving advice may be compared to other radio shows featuring a letter-sender’s story being answered by the host, where examples include Mr. Eddie Ilarde’s Kahapon Lamang radio program where the Dear Kuya Eddie catchphrase emerged. But Dear Kuya is much different and nothing like the traditional radio shows when it comes to dispensing answers to people’s dilemmas. Kuya Daniel only reads the content of the letters from listeners of his show and get a resource person – the International Evangelist, Bro. Eli Soriano – to give the answer with biblical insights. Then another feature of the show is the drama segment. During this part of the program, a live dramatization of the letter-sender’s story is held, drawing on the talents and voices of some college scholars of La Verdad Christian College (LVCC) in Caloocan. Through the radio drama part of Dear Kuya, students receive their hands-on training and exposure in conducting live radio production works. The training of these students is part of the student journalism project initiated by Kuya Daniel. With the new show, Kuya Daniel’s vision to restore the good old days of radio returns. Back in the days when radio enjoys its glory, people gather around their radio sets to listen to their programs. Unlike television where both the visual and the audio are provided already, leaving nothing left for the audience to imagine, radio allows listeners to supply with their imagination the images that radio lack. The Dear Kuya production gives cash rewards to the sender of a story that gets featured on the program. Apart from the regular format of the show, Kuya Daniel’s community development works and public service outreaches are also extended to the program. Dear Kuya airs Mondays to Fridays, from 9 a.m. to 12 noon. There’s also a simulcast via the live streaming feature of UNTVradio.com.